It seems that bringing up Deadpool in the movie with the same just paid off after noticing the way people started liking him more. He is now everyone’s favorite superhero and there is a good reason that he is unpredictable and reverent. He was not always the immortal mercenary like he is today. 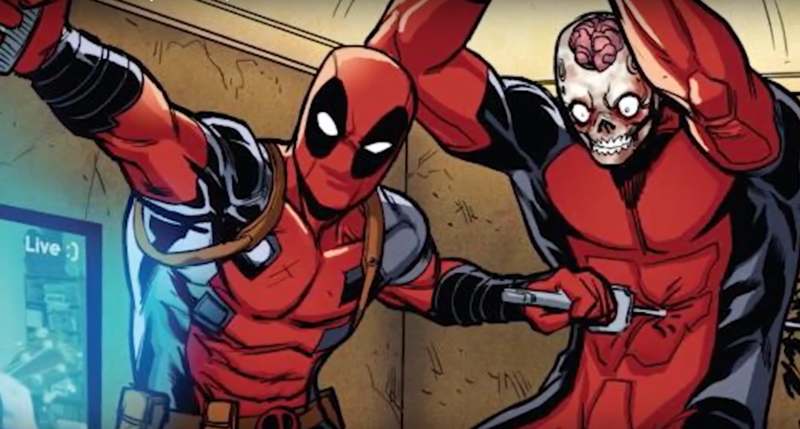 Here we bring you some of the craziest moments in Deadpool’s history. Well, he is pretty much not the original character. It is almost a copy of the DC character Deathstroke. Two of them are similar enough to make the weird copy unmistakable. He was given the name “Wade Wilson” just like Deathstroke’s name “Slade Wilson”. He appeared firstly in 1991 in The New Mutants. His character was written as the hero who came out of nowhere to attack the Cable, who appears in American comic books. He is the son of the X-Man Cyclops, Scott Summers and Jean Grey’s clone, Madelyne Pryor. 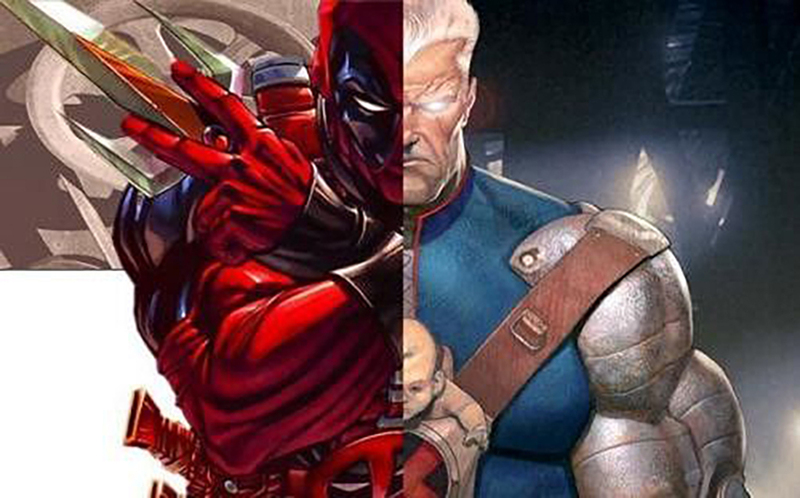 Well, Deadpool and Cable have nothing in common, they were linked in comics. 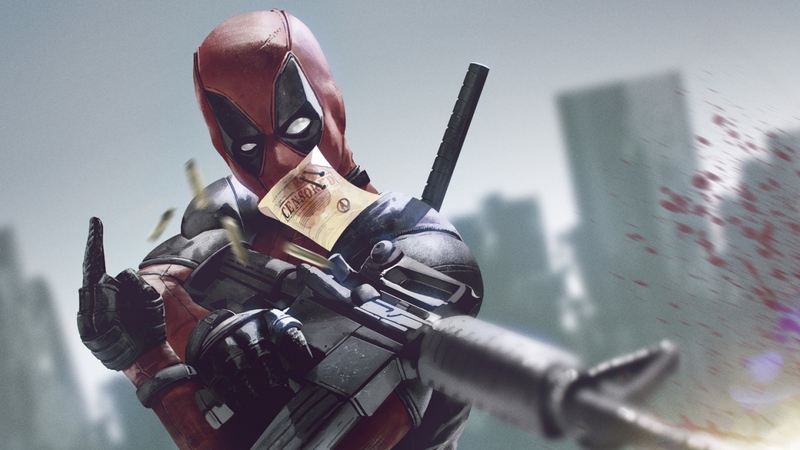 Well, the mainstream character of Deadpool is the guy that everyone loves. In different comic book universe, the character of Deadpool has been terrible. In an attempt to return him to his villainous origins, the ultimate Marvel line of comics saw the character who was an insane cyborg with no skin and his brain covered with glass helmet. During that time he was also a shapeshifter. 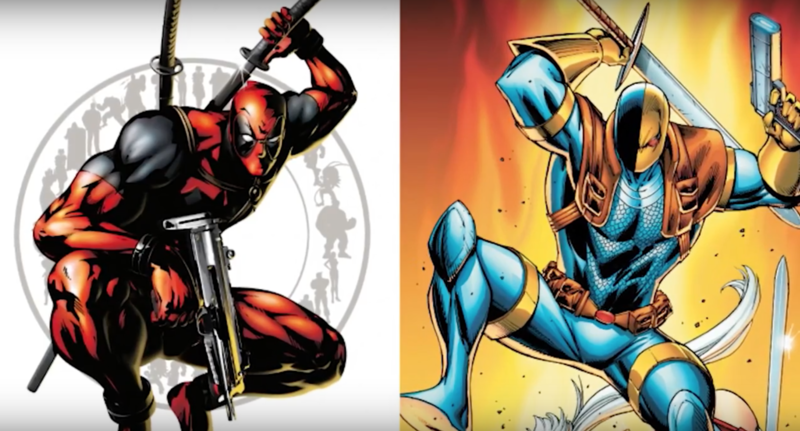 Well, eventually the good Deadpool stuck a sword into the crappy one. 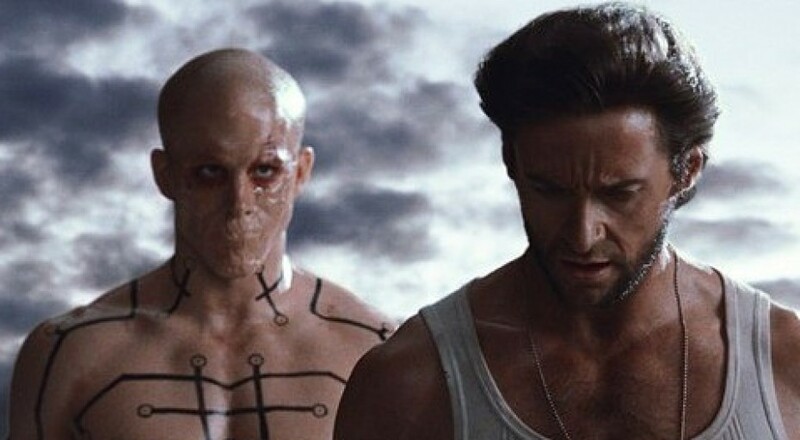 Well, Deadpool’s first appearance in the movie The Wolverine was a tragedy. In the 2009 movie, the character plays a ninja version of the character and could defend the machine gun bullets with his sword. Well, things get worse and in the course of the film he dies and turns into a guy with other mutant powers and no mouth.